Our firm consists of an organic and tight-knit team. Our lawyers work closely with experts and consultants from each sector and are directly involved, for example, in the filing of the relevant documents, ensuring the fullest service to the client at every stage of the consultation. All our lawyers speak several languages ​​and this allows to build relations and follow the projects directly with the firms of the five continent network, keeping constantly in touch and dealing with the patent instruments personally, in order to ensure that each task is performed to the highest standards. Our firm is characterised by a dual personality, embodied by the lawyer Saglietti on one hand, the pillar of the practice with fifty years of experience, and Attorney Bianco on the other hand, a dynamic young woman, expert in international relations. 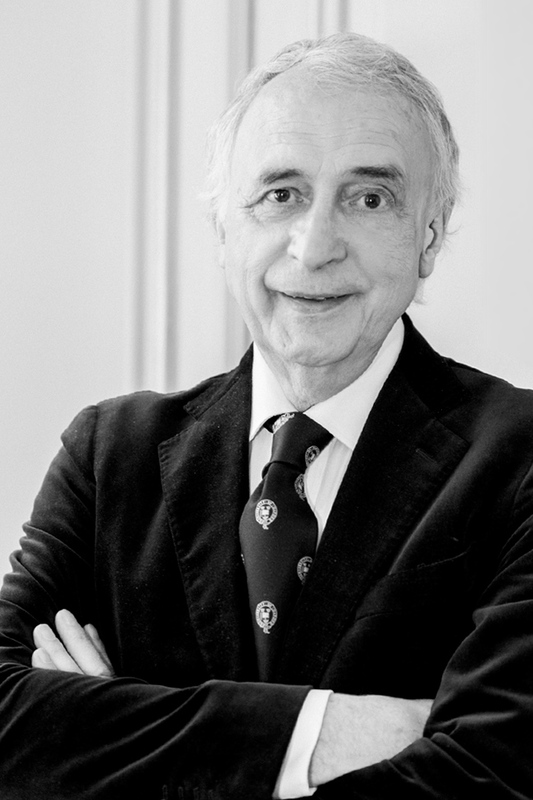 Luigi Saglietti is a man of the “Langhe”. For those unfamiliar with this extraordinary Piedmont region it may not be easy to understand the value of these roots, however getting a sense of it is surprisingly simple. Cradle of great farmers and enlightened writers it has wine in its heart and knowledge flowing through its veins, just like him. His love of the English language led him to study law at Oxford at a very young age and his passion for tennis led him to share a room with an American guy, Bill Clinton, who many years later would invite him to play at the White House. His life is dotted with meaningful encounters, some of which with memorable characters such as Federico Fellini or Giovanni Agnelli. Whether famous or otherwise, each and every client has contributed to his professional and personal growth, making him love his job more and more with each passing day. 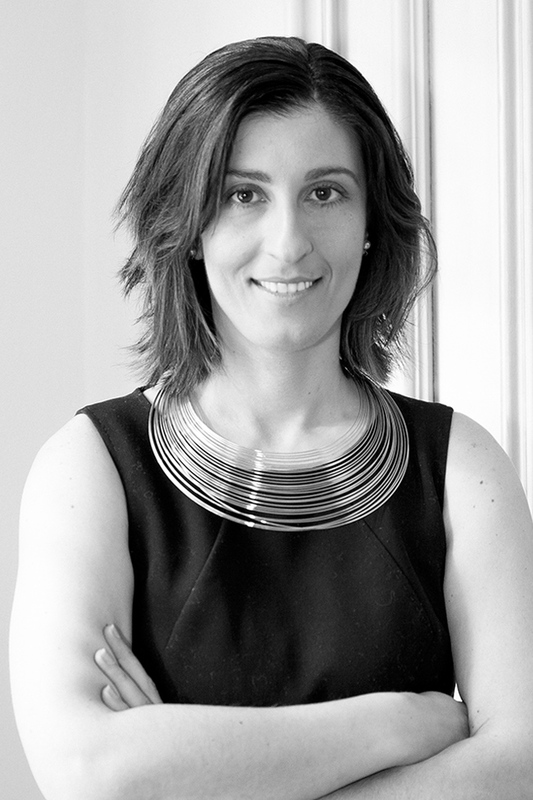 Emanuela Bianco, an expert in diplomatic relations, has loved travelling and studying foreign languages since she was a young girl, a passion that has also served as a great asset to her profession. With a degree in International and Diplomatic Sciences, she completed her studies in Berlin and Strasbourg, where she learned rigour, discipline, but also openness to different ways of thinking and cultures. Having graduated in Law at Turin University, she then specialised in Antitrust at Harvard Law School in Cambridge, Massachusetts (US), and it was at the European Law Research Center that she discovered a keen interest in intellectual and industrial property matters. Now partner of the firm, she is in charge of international relations. Proud of her Cuneo province origins, she firmly believes that only those who deeply love their land are ready to discover all others.